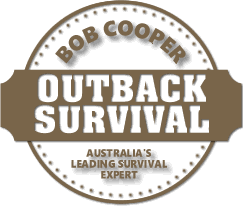 For over 30 years Bob has honed his survival skills by learning from many traditional cultures. His experiences include living for extended periods with Aboriginal people in our Western Desert, sharing bushcraft abilities with the Bushmen of the Kalahari in Botswana also with the Lakota Sioux Indians in Dakota and jungle time with the Orang Asli people in Malaysia. His roles have included instructing the Special Forces Units, conducting survival courses throughout Australia, lecturing with the Texas Parks and Wildlife Service on survival in the Mexican Desert and delivering wilderness lessons in the UK. Bob has also organised many projects throughout Australia, from social adventures with movie stars and other international celebrities to personal development courses for Youth at Risk. In 2000 National Geographic America filmed Bob conducting his advanced survival courses in the television series True Survivors which featured on the Oprah Winfrey Show. More recently he has participated in two documentaries with the BBC in the UK and a segment on 60 Minutes in Australia. 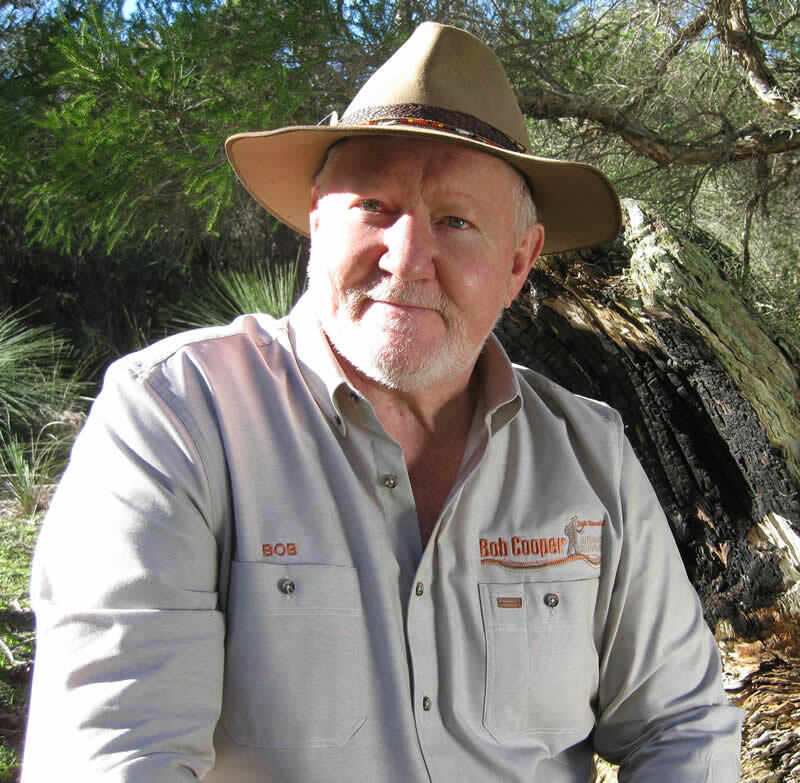 Bob’s long term commitment to protecting and enhancing the enjoyment of people venturing or working in the Australian bush, won his Outback Safety and Survival Course the prestigious Excellence in Safety Training Award, from the State chapter of the Safety Institute of Australia in 1996. Over the years Bob has witnessed the fear of death during land, sea and air mishaps where a potentially fatal outcome, for himself or others, was real. Survival skills can replace fear with respect for, and trust in, nature. Such knowledge enables people to walk freely and be nurtured by the “soul food” of the natural environment. Many irrational fears cloud people’s engagement with the outback – and even with natural habitats in suburbia. Fear of snakes, spiders, being lost or alone are acquired fears. Knowledge is the key to dispelling them. As a society we need to recapture the survival skills and empathy with nature which our ancestors instinctively knew. True appreciation of our natural environment may be the only factor that saves it and, on occasions, us. Teaching is Bob’s contribution to this necessary new awareness.